This year, the people of Maine have a chance to guarantee their right to repair their stuff—like cell phones, laptops, and even tractors. It’s time to fight for your right to repair and defend local repair jobs—the corner mom-and-pop repair shops that keep getting squeezed out. Write or call your legislator. Tell them you support the Fair Repair Act. Tell them that you believe repair should be fair, affordable, and accessible. 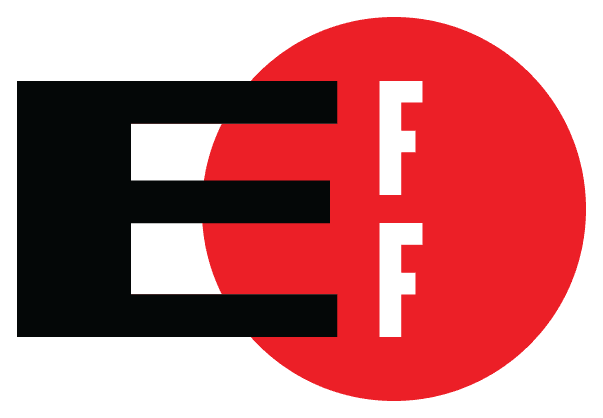 Stand up for your right to repair in Maine!